There’s not much to this song: apparently, the singer wants to relive last year’s summer fling. 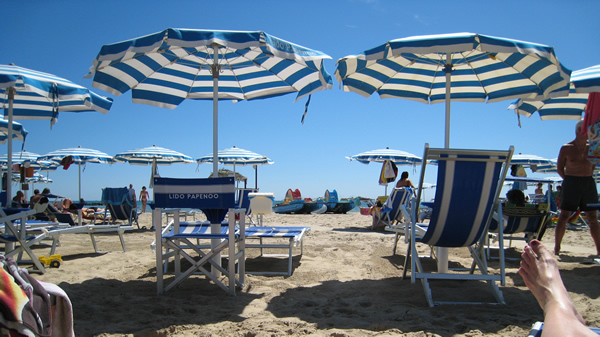 But it’s also a profound statement of traditional Italian vacation habits: the same sea, the same beach, practically the same ombrellone (beach umbrella – which you rent, along with the lounge chairs and a patch of sand to call your own, by the day, week, or month), year after year after year. 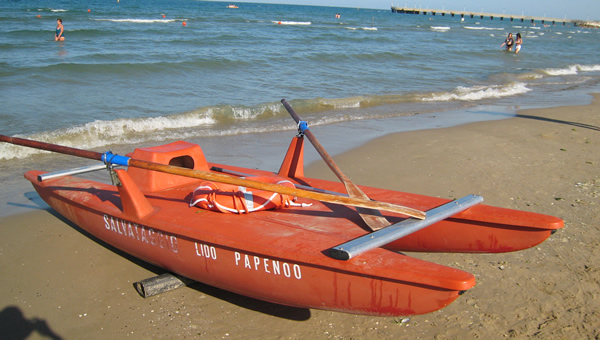 * A pattino is a double-hulled rowboat you can rent on most beaches. 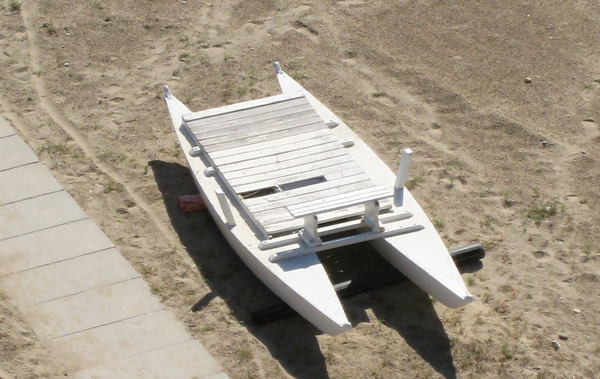 Nice for going some distance from the shore for privacy, tanning, and swimming, and easy for an amateur to manage – you don’t have to worry about them tipping over. Traditionally they were made of wood (above). 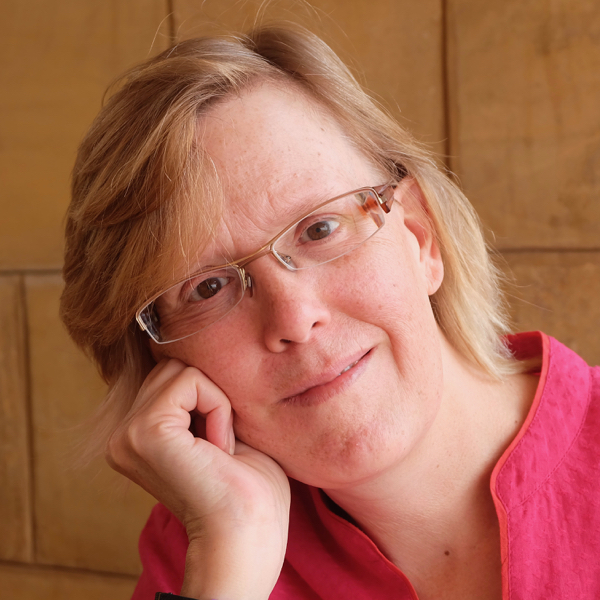 This entry was posted in Italian songs and tagged Italian culture, Italian language, Italian songs on February 19, 2010 by Deirdre Straughan. Just how I like to learn Italian! Thank you.